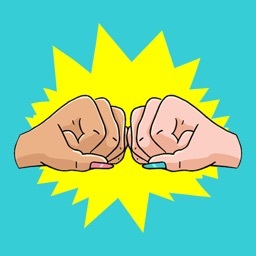 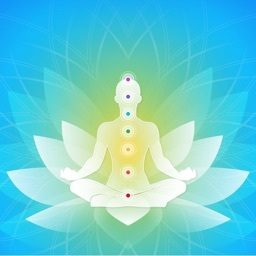 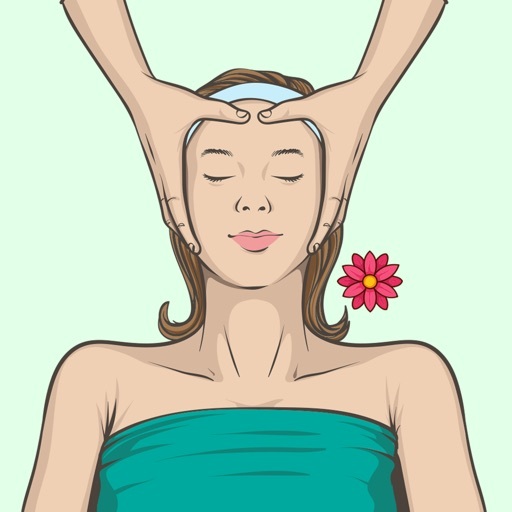 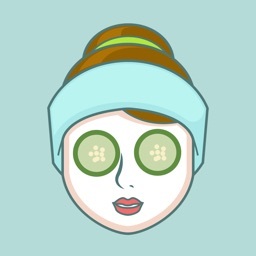 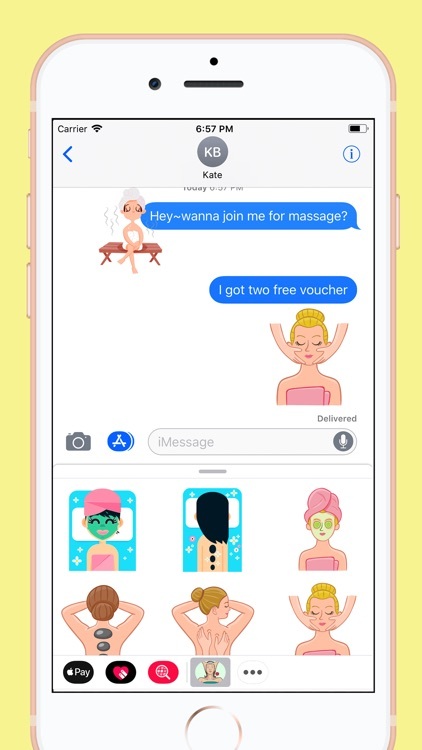 This is an awesome sticker pack for iMessage for spa, treatment and massage! 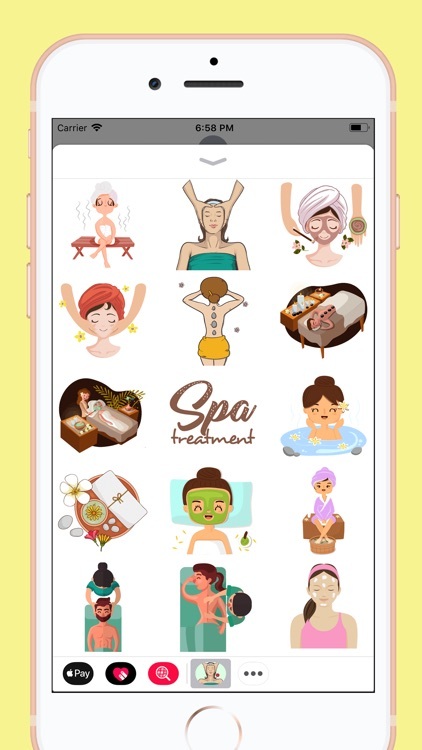 Give your conversation a makeover and relax with these Wellness Spa Massage Stickers. 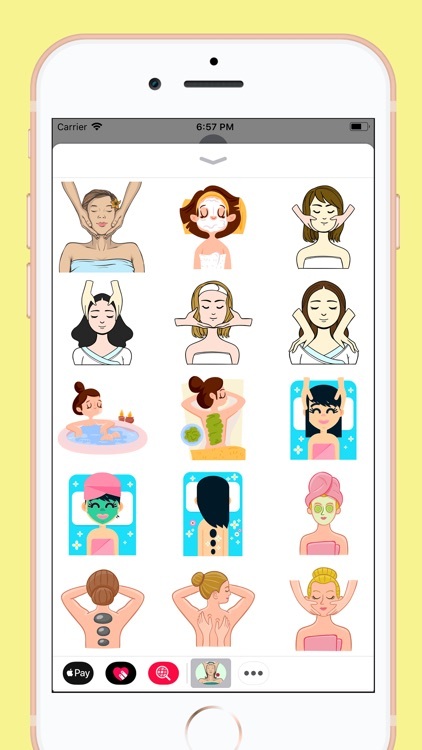 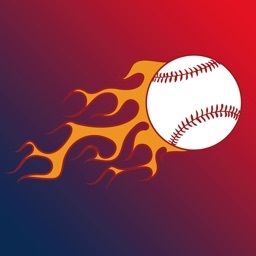 These sticker pack will bring more fun to your friends and family.